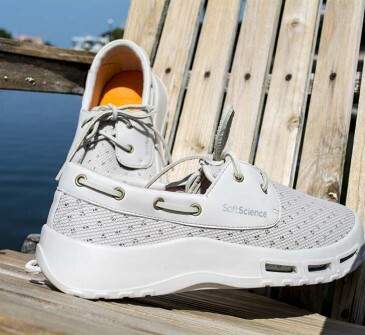 A lace-up water shoe with a self-draining system and a mesh upper, the Fin watermen’s shoe dries quickly. Ideal for fishing and boating enthusiasts, surfers and beachcombers, the Fin holds its grip on slippery surfaces—in the water and out. The May/June Edition of ODU Magazine is out and Capt. 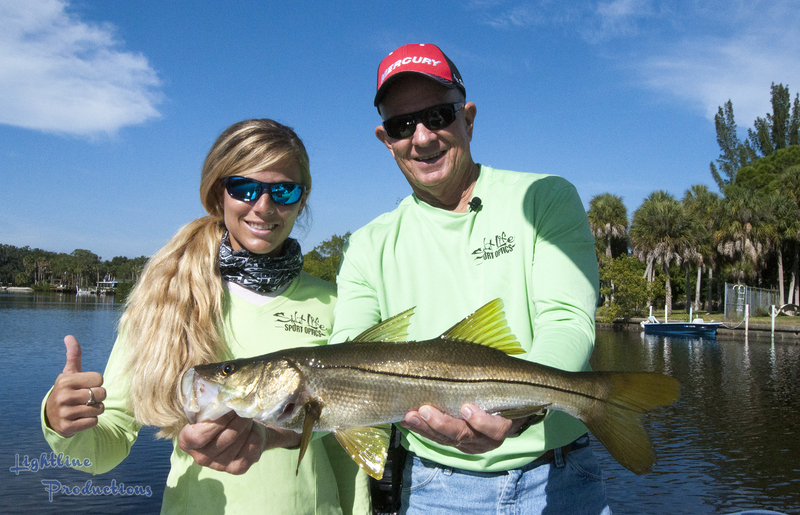 Scott Moore's Snook fish Video highlighted. I fished four days this week and limited out by mid morning each day. After we filled our limit, we switched to 12 pound inshore spinning gear and had great catch and release fishing. 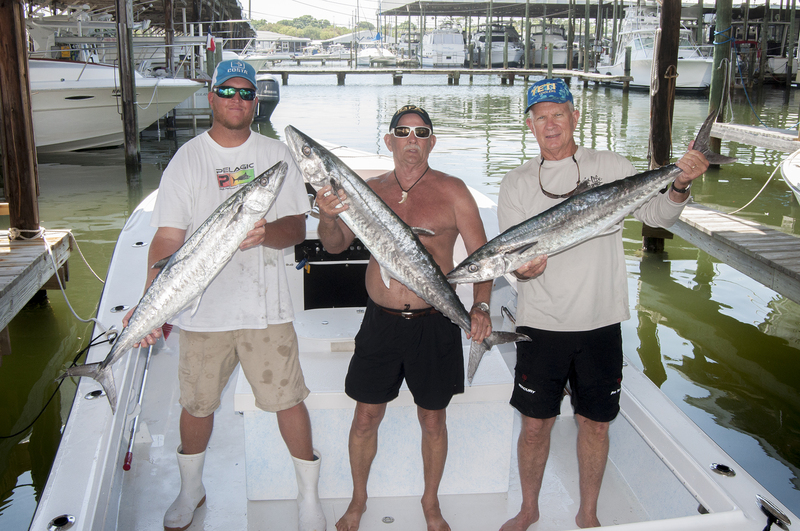 Had a blast fishing with Darcizzle Offshore and Steady Action Fishing Charters Capt. Jason Prieto ! 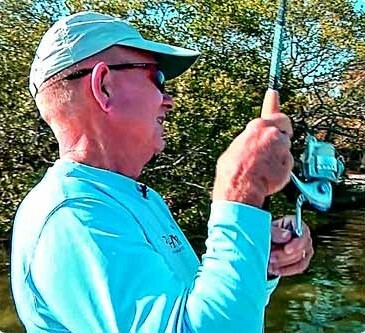 The ‪‎snook were chewing on the south shore of ‪tampabay .